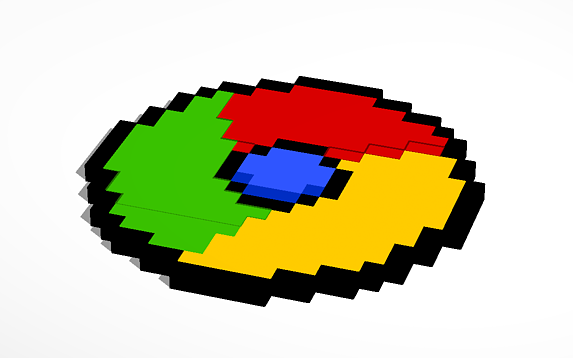 Those of you using Tinkercad on the Chrome browser may have seen that their designs weren’t saving properly. The editor would tell you that the design was “Saving..”, but, in fact, would indefinitely hang in this state. We hear your frustration with this issue and want to address those of you that have experienced this in the past several weeks. The issue stems from a recent (automatic) update from Chrome. At the time of this writing, Chrome version 51 caused this issue for a select “lucky” group of Tinkercad users. It was very problematic as the editor would show a message of “Saving..”, but the reality was that it was hung in the saving state, allowing one to continue editing without actually saving the work. THE GOOD NEWS: Version 52 of Chrome released today fixes the issue. We’ve tested version 52 out internally and with users reporting this issue and found that the “Saving hang” is fixed. Thank you for your patience on this issue and please let us know if you find this issue on the current version of Chrome (version 52). Previous Community Challenge: (You) Go, Pokemon.